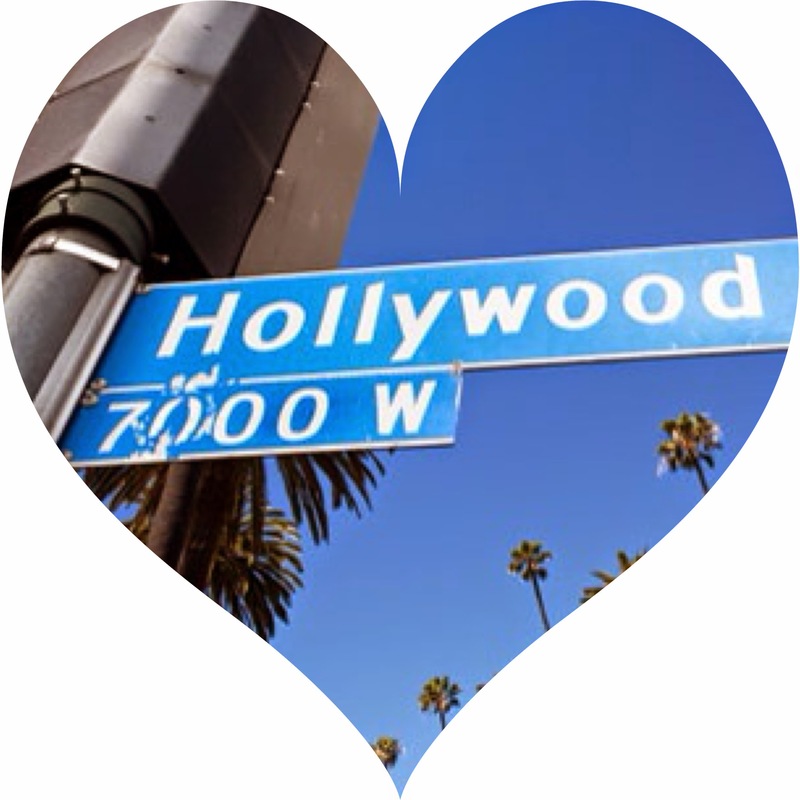 A short but sweet post here... Because today I am off to the Glorious sunshine of the USA, and in particular one of my favourite cities to explore - L.A. I love visiting Los Angeles, and I'm extra excited because today I'm taking my Mother along with me for the ride! We have wasted no time in preparing for our trip and have already booked in for some brunching at the Ivy, some tanning by the pool, some meandering along Hollywood boulevard and of course some shopping at the Grove! We will be away Monday to Friday, and in between all of these shenanigans I may not have time to post. But rest assured il be back with lots of lovely pictures by the weekend, updates, and hopefully a Sephora haul of some sort too! I'l be mentally taking my most recent wishlist with me, and I'm hoping to tick a few things off the list, so look out for hauls a plenty in the week to come. Have a wonderful week and I look forward to catching up once I'm back in Blighty! have a lovely trip! My family live in San Diego and when I visit its fun to go up to LA. Say hi to Santa Monica for me! So jealous!!! Went many years ago and would love to go back with my hubby one day. Have a fab trip.